« New Pentax lenses and K-m2? 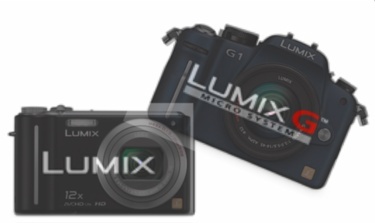 "Find out more on the launch of our new models" combined with the silhouettes of two cameras indicates that Panasonic may release a new Lumix G and another smaller model (LX4?) during Focus on Imaging show in Birmingham NEC (March 7-10, 2010).